Some people have an easier time falling asleep when they can listen to music or other soothing sounds. When you share a sleeping space with others, this can be annoying. Enter Sleep Buds, the ear buds made specifically for bedtime usage. These earbuds are designed to stay in your ear, even after you’ve fallen asleep. 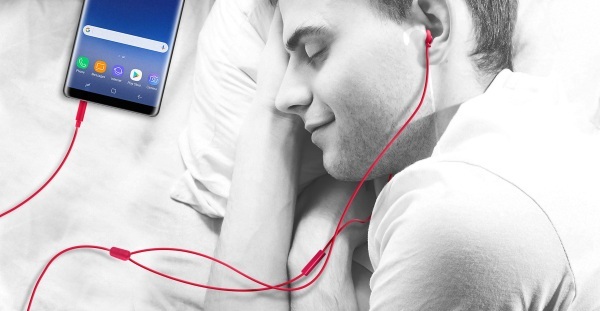 We’ve all taken a snooze with our earbuds in and they fall out while we’re sleeping. These are designed so they don’t do that. They are small so they fit snugly in the ear, one size fits all design. The wire is tangle free so you can move your phone around to wherever you need it to be, until you fall asleep. There’s also a built in microphone so that you can take calls while you’re chilling out. 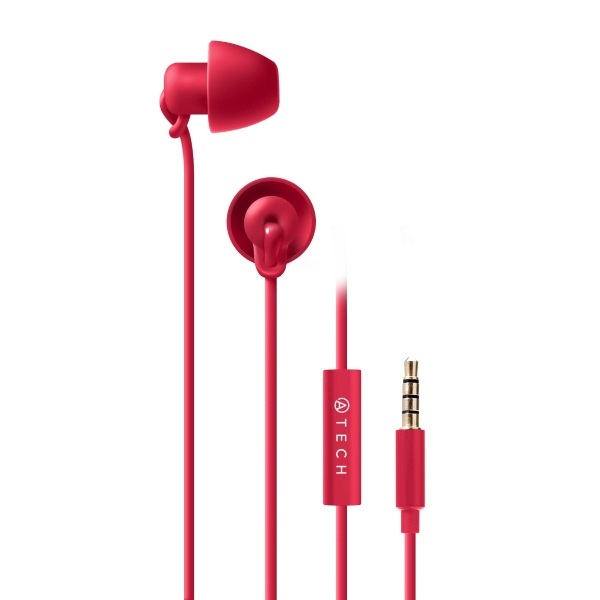 The earbuds come in three different colors and it connects via 3.5mm jack. If you need some buds for falling asleep and staying that way, check these out. You can get your hands on a pair for $19.99.